On this episode of #WhereWeBelong, we sit down in beautiful Northern Colorado with Abby Glasser, Project Coordinator at Martin Marietta. 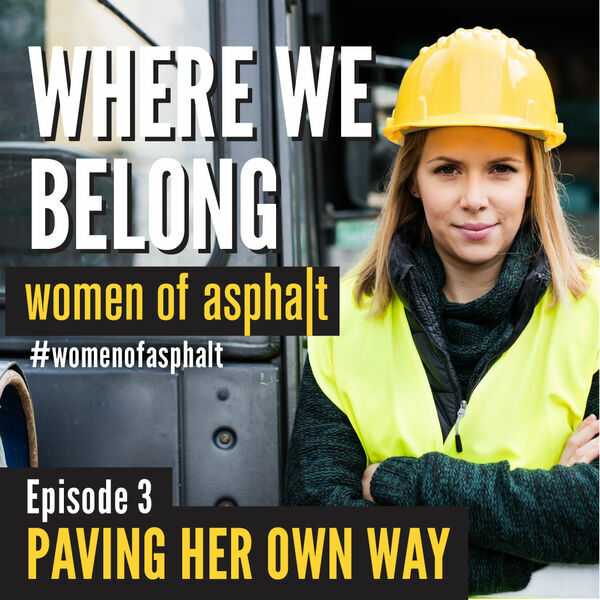 Glasser describes splitting her time between the field and the office, her search for guidance and industry knowledge, and why any interested, ambitious woman can achieve her own success in the asphalt industry. All content © 2019 Women of Asphalt: Where We Belong.